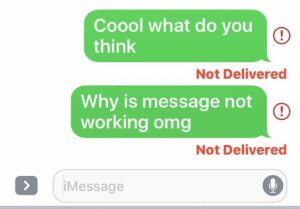 The iBulletin » Tutorials » iMessage not working on Mac? Here’s how to quickly fix! The iMessage feature was introduced by Apple alongside iOS 5. Now, the questions pop what is iMessage? 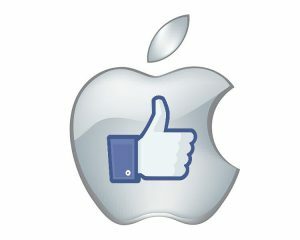 As the name suggests, it’s one of Apple’s Apple Only services which work with different Apple users to communicate with each other. iMessage is considered a free alternative to text messages or SMS. One of the best features iMessage offers is that the message you receive gets automatically synced to all your devices that you have enabled. Basically, if you receive an iMessage on your iPhone then it would be there on your Mac too! But some users didn’t find it that straightforward. In some cases, the iMessages won’t sync between your different devices. Users face a problem of iMessage not working on Mac. 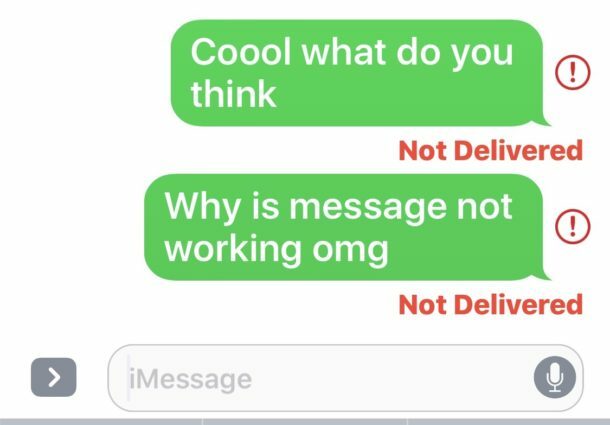 Mac might be frozen on a screen, it might won’t receive any messages, or it might pop up saying iMessage not delivered. Well if that’s the case we have certain fixes you might wanna try to get rid of this annoying situations. Depending on your devices, you can be reached on iMessage via your phone number, and/or email addresses linked to your Apple ID email address. 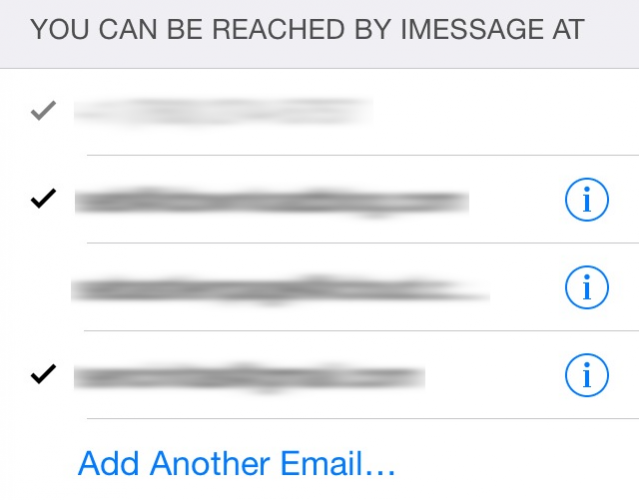 On top of that, you can add additional email addresses from where you can send and receive iMessages. Adding an email address to iMessage doesn’t necessarily mean this iMessage ID is active though. There can be certain email ID, that even though are added, but aren’t active. To make sure you have all the preferred email addresses you want to get activated, check out the settings of your Mac and iPhone/iPad. 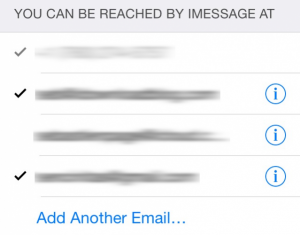 On your iPhone/iPad hover on to Settings > Messages > Send & Receive > and look under “you can be reached by iMessage at.” There you should make sure all the email addresses you use for iMessage on your other devices are active on this device as well. Similarly, on Mac, do the same by going to Messages > Preferences > Accounts and check the boxes for the email addresses and/or phone number you want to be reached at. This solution is primarily for fixing the inactivity problem even after adding the device in settings. My iPhone receives all the messages whereas the configured Mac doesn’t. Well, a simple Good Morning text from the “Inactive Device” might fix all the problem. All past messages that didn’t sync with the Mac will now start popping up. 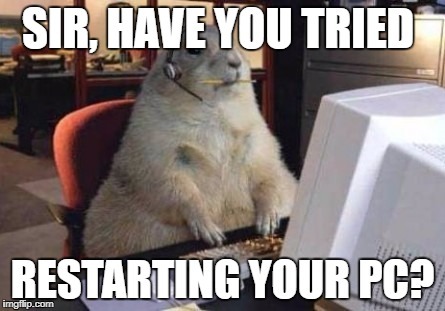 This is you fixing the sync issue. The archaic solution. Turning it off and on again. Well, one of the easiest and in most cases successful trick is to try restarting a service, i.e. Sign out and Sign in again into iMessage. This might any of the technical glitch that might be persisting between the Apple server and your device. For some reason maybe you Mac might not be functioning up to its full capability and the reason might be that it doesn’t have the latest OS or the latest security update. Well, go ahead and update your Mac first of all. Downloading and installing the latest version of OS fixes all the problem. Voila!! Your issue has been fixed. Well, folks, these were some of the tips that you might wanna opt for to fix your long persisting problem. One of these will surely fix your problem. If it doesn’t, hit us up in the comment section and we’ll fix it for you!